After two minutes and 45 seconds, that is. All other delegates got a minimum of three minutes, with Wolfson gently requesting that they finish when their time was up. 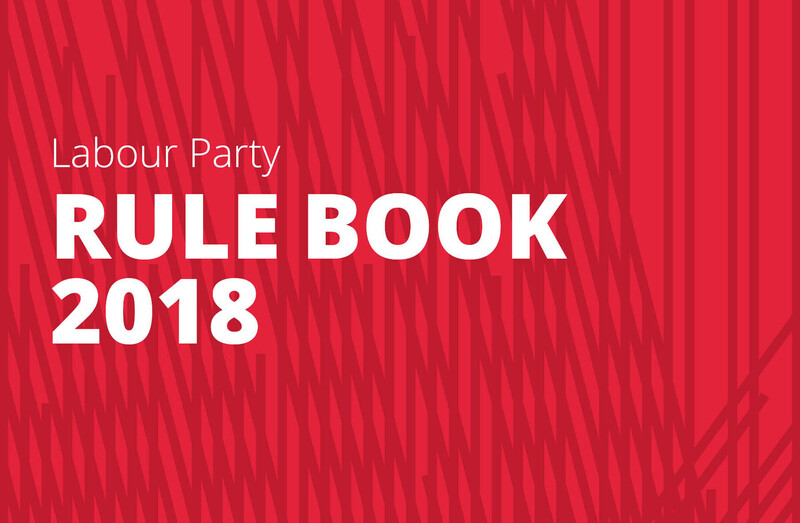 But Wolfson is not just a member of the JLM: she used her vote on the national executive committee (NEC) to send Jackie Walker to the national constitutional committee (which will in all likelihood expel her later in the year), pushed through the ‘working definition’ on Anti-Semitism by the International Holocaust Remembrance Alliance (IHRA) and has ambitions to become an MP. 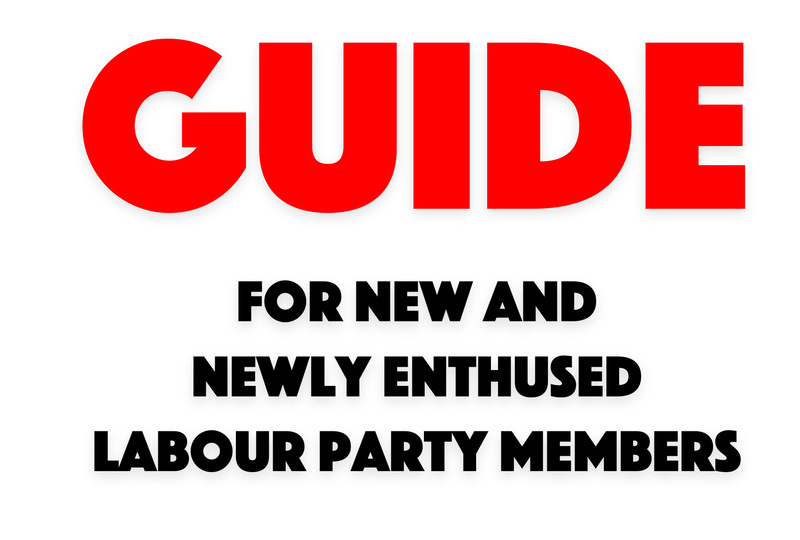 She will fit in well with the current PLP. Her fellow travellers in the Alliance for Workers’ Liberty must be so proud (she was – until very recently – listed as an editor of their magazine The Clarion). 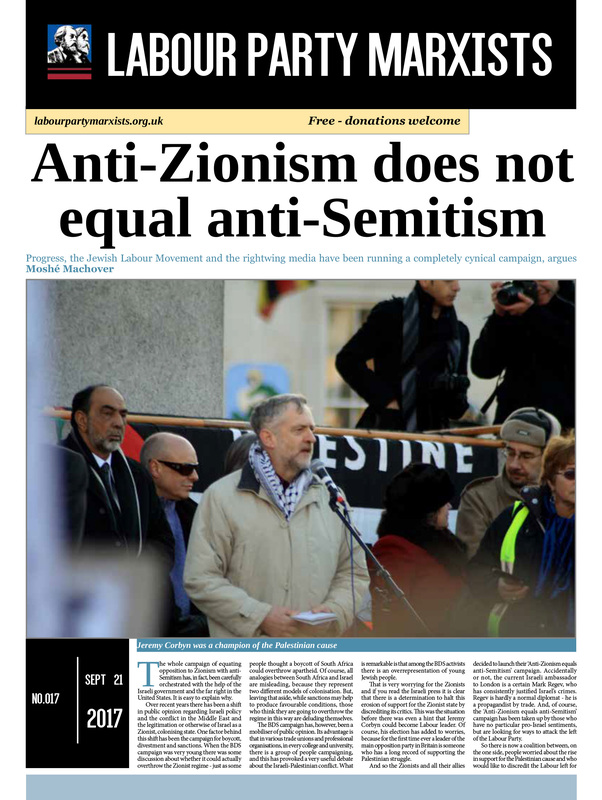 In this context, the role of Emily Thornberry at conference was interesting: As a member of the pro-Zionist Labour Friends of Israel, she is not tainted by the ‘anti-Semitism scandal’ in the Labour Party and is groomed by ‘moderates’ and some on the left alike to take over from Jeremy Corbyn (note her positive reference to fellow soft Zionist Jon Lansman in her speech). According to Asa Winstanley of the award-winning Electronic Intifada, in an hour-long meeting, she heavily leaned on the movers of the motion on Palestine to delete any reference to the nakba (a reference to Israel’s expulsion of some 800,000 Palestinians to establish a “Jewish state” in 1948) and demanded that the motion’s call for an immediate arms trade freeze be removed. But they refused on both counts and even made reference to her in their speech. Good on them! 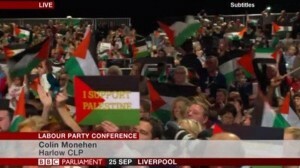 Thousands of comrades waved Palestine flags, handed out by the Palestine Solidarity Campaign and Labour Against the Witchhunt – a fantastic sight. 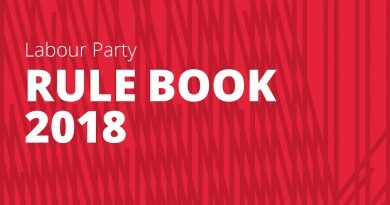 Then came Thornberry’s already infamous conference speech – well-delivered, but playing hard and fast with working class history, using references to the International Brigades and the Anti-Nazi League to support the witch-hunt against many Corbyn supporters who have been accused of anti-Semitism (most of them falsely). 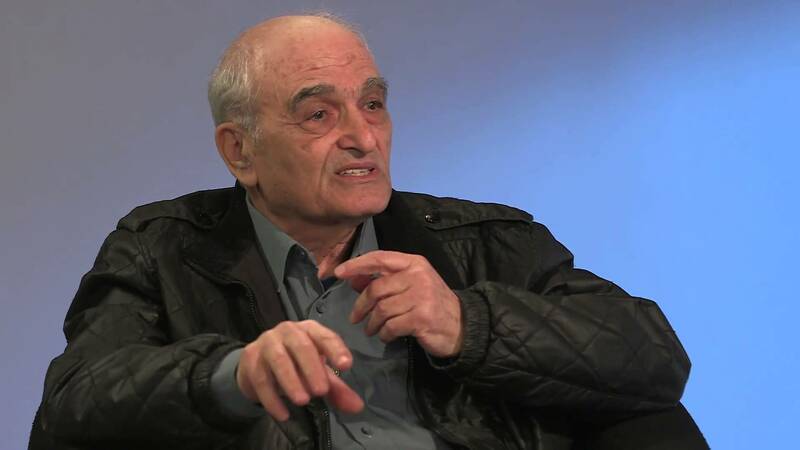 “There are sickening individuals on the fringes of our movement, who use our legitimate support for Palestine as a cloak and a cover for their despicable hatred of Jewish people, and their desire to see Israel destroyed. 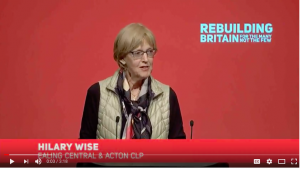 These people stand for everything that we have always stood against and they must be kicked out of our party, the same way Oswald Mosley was kicked out of Liverpool.” Her dramatic shouts of “No pasaran, no pasaran!” tricked some people into giving her a standing ovation. 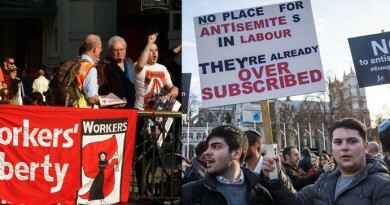 Needless to say, Rhea Wolfson made no attempt to reign in Thornberry, who was basically comparing comrades like Tony Greenstein, Marc Wadsworth (both already expelled) and Jackie Walker, who is about to be thrown out of the party, to fascists. 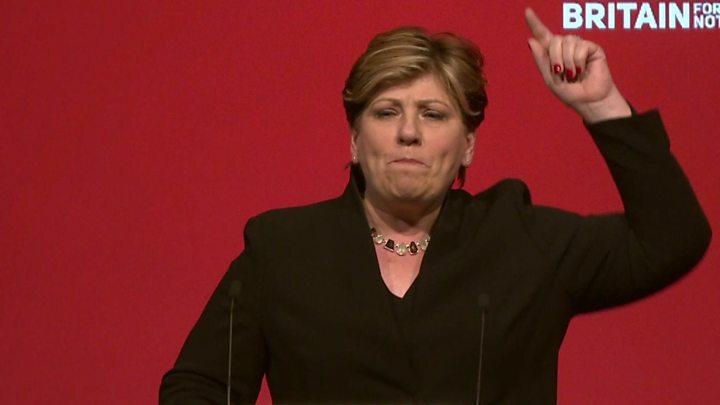 Thornberry is a fellow Zionist, after all.